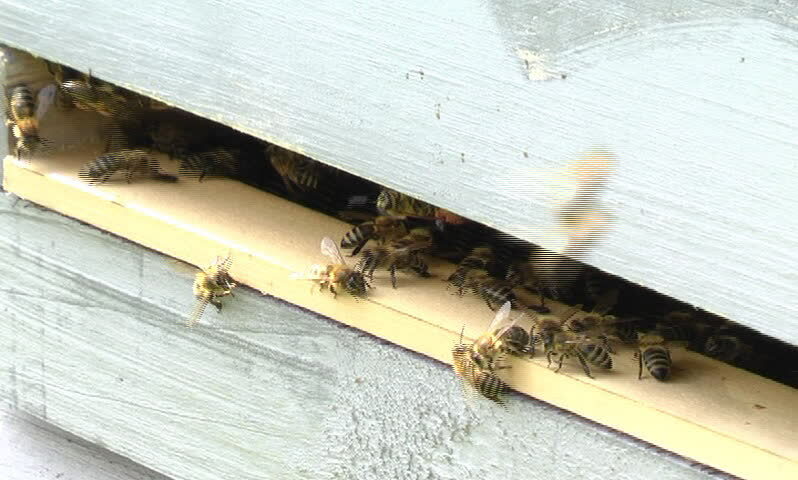 hd00:10Close up of flying bees. Wooden beehive and bees. 4k00:11Dog hair on tile floor. Animal fur clippings.